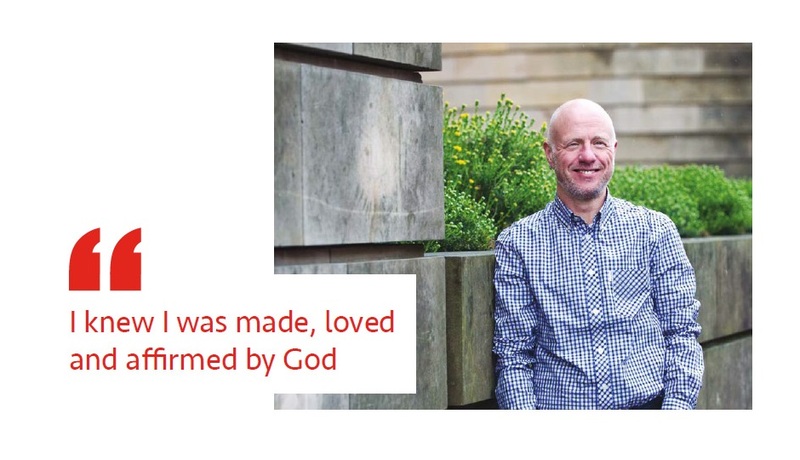 Our new booklet is entitled Diverse Gender Identities and Pastoral Care and has been created to help our pastoral teams to support those in our communities who identify themselves as transgender. On talking to those who are engaged with pastoral care it became apparent that often support is given to the family members or spouses of trans individuals and so we have created a document that tells their stories alongside the stories of trans people themselves. We wanted to offer a space for people to share this aspect of their life’s journey in their own words. This means that they can define themselves using the vocabulary they are comfortable with; they can share the ups and downs of this journey of identity as they have experienced them. They can tell us about their faith and they can honestly share the impact of the church community in their lives. Some of them even sketch their hopes for the future about what the Church can do, the great opportunities that exist. At the end of each journey there are some questions to prompt further reflection. You might want to use these questions to start a discussion with others in your church community about pastoral care. Hard copies can be bought via the Resourcing Mission website.